Description: Orange cheetah with a red cloak. Wields a sword. Other Info: Leader of the cheetahs of Avalar. Distrustful of dragons thanks to Malefor and Cynder when she was under his control. 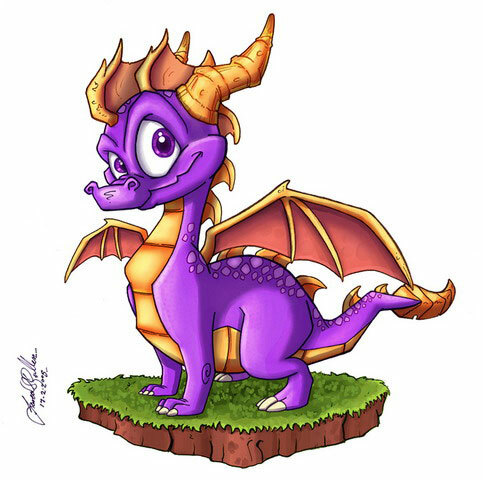 After capturing Hunter, Spyro, Cynder and Sparx his village was attacked, he reluctantly let the dragons go to help fend it off. After Spyro and Cynder managed to rescue Meadow from a cave up river Chief Prowlus let Hunter go and gave them access to the forbidden tunnel which leads to the Dragon City. During the siege on Warfang Chief Prowlus led his troops into the fight to help. Quote: "Our warriors can handle this."